Celebrating the arrival of a little bundle of joy ? At Event Planners Surrey, we can organise, supply, and set up everything for your perfect baby shower. 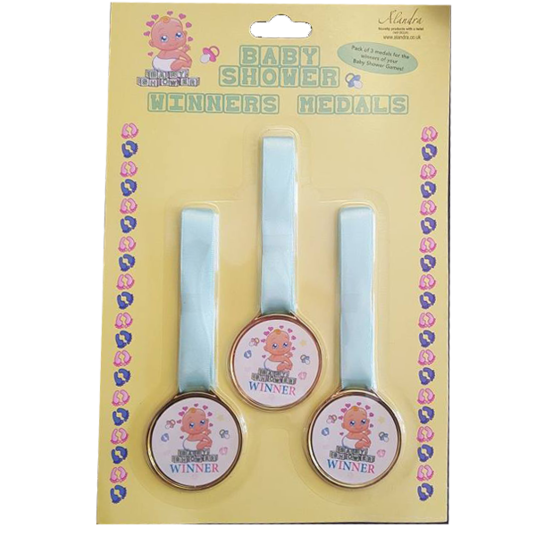 We offer a complete baby shower event planning and coordination service, including everything you could possibly want to make your baby shower party enjoyable and fun. 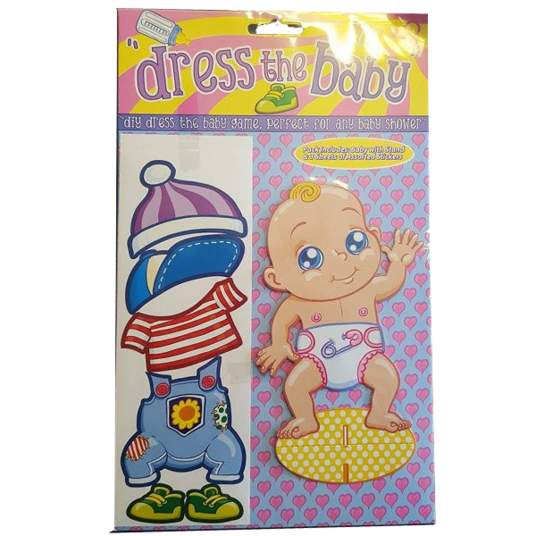 Whether you are looking for baby shower invitations, baby shower favours, baby shower games, baby shower table decorations or baby shower gifts, we have an extensive range to choose from. 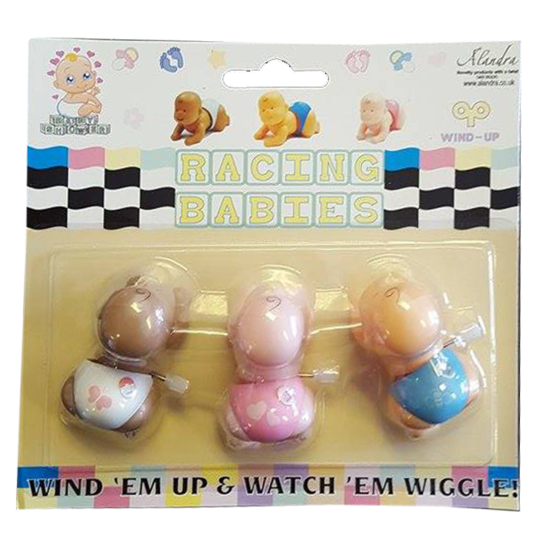 We sell all types of favours, personalised sweet bags and party bags and boxes, either select from our handmade favours ready to present to your guests or if you would like to make up your own personalised baby shower favour then select from our boxes. 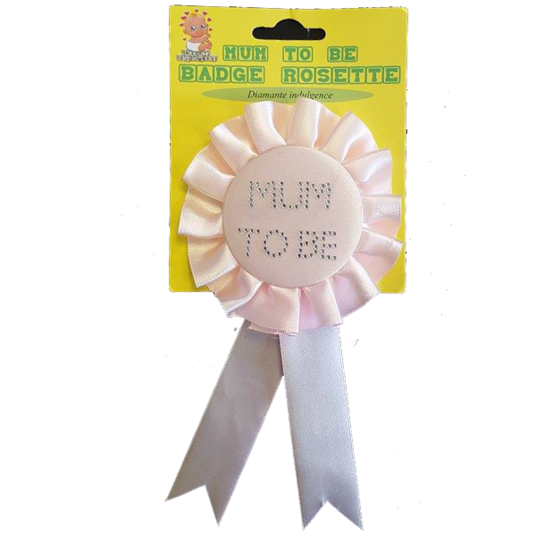 Our favours are available for girl, boys or neutral themes. Somebody you know expecting a little one? Our Services - We have all the items you need to make the baby shower really lovely. Click on the boxes below to see what we can do. Can’t find what you’re looking for? Don’t worry, we’re sure we can do it for you! Come and pop into the shop, or phone us on 01483 486 100 and we can talk you through what is available. The only difficult thing left for you to do will be to decide whether the bump is pink, blue or yellow!